Where in the World is M-Tech Laptops? We have production in the following states so any Desktop PC, Server, Workstation or our 10" Netbooks ordered will be charged sale tax if you reside in one of these states. CA, CO, IL, KS, MI, MN, MO, OH, TX and WA. As usual laptop computers only get charged sales tax in California and Canada. 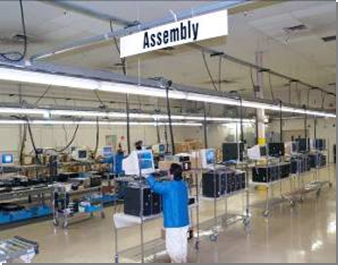 M-Tech Laptops, Inc. was founded in 1995 by a group of highly dedicated technical and marketing professionals. The goals of the company are to design, develop, and distribute state-of-the-art notebook and laptop computers, and to become the technical leader in providing customized solutions for our valued customers in a fast changing market. Over the years M-Tech has established itself as a premier laptop provider catering to the technology minded individual and extreme gamer. M-Tech has consistently taken on the larger names brands and beaten them at their own game. M-Tech now sets as a laptop brand to own if you need uncompromising quality and speed in your laptop and need it at a price sometimes thousands less than brands like Alienware. Headquartered in Michigan with strategic production partnerships in the heart of Silicon Valley, Canada and Warranty Servicesin Europe (by special arrangement pre-sale only), M-Tech Laptops Inc. has access to fast-moving PC technologies through close relationships with nearby leading microprocessor and chipset manufacturers. M-Tech Laptops Inc. has consistently produced the most powerful and innovative notebooks in the market by drawing from a strong combination of expertise in industrial design, mechanical design, chip design, system design, software/firmware knowledge, and marketing. M-Tech Laptops Inc. notebook and laptop computers are manufactured in the ISO 9002 certified factories using the latest manufacturing procedures and technologies. Originally M-Tech started with strategic OEM agreements with various notebook factories to market and distribute under the M-Tech brand name. Currently, M-Tech Laptops Inc. has narrowed this field down by isolating those Taiwanese laptop manufacturers that give outstanding value and performance and consistently have the lowest return for failure rate. M-Tech will continue to monitor these trends in an effort to provide you, the consumer, with the most advance and reliable laptop computer available today. 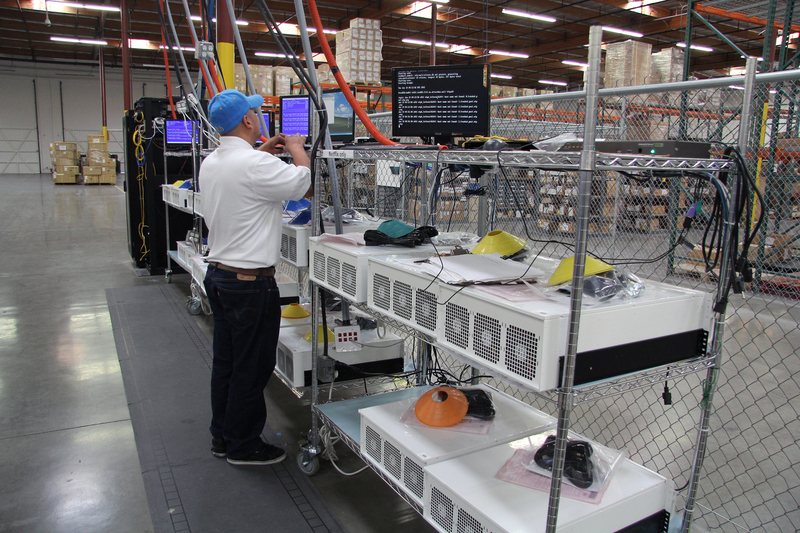 M-Tech has the final assembly, testing, and burn-in in the United States for North American customers, Canada and Holland for our European customers. Then, every notebook is tested no less than three times, burned in and tested again before finally being hand checked by our technicians before the final shipment to our customers. All notebooks can be sold as custom configured only. This assures you and M-Tech that each and every laptop that ships out is the best laptop computer possible. M-Tech is the only laptop brand that actually rejects laptops that other brands would consider perfectly good. Being a good laptop is not good enough with M-Tech. If your laptop doesn't test within a very high standard, it will not be sold as a M-Tech branded laptop. With all other brands, if the laptop works then it gets sold. Only with M-Tech can you be assured of knowing you have the fastest laptop of its kind. M-Tech Desktop Division - CA, CO, IL, KS, MI, MN, MO, OH, TX and WA.